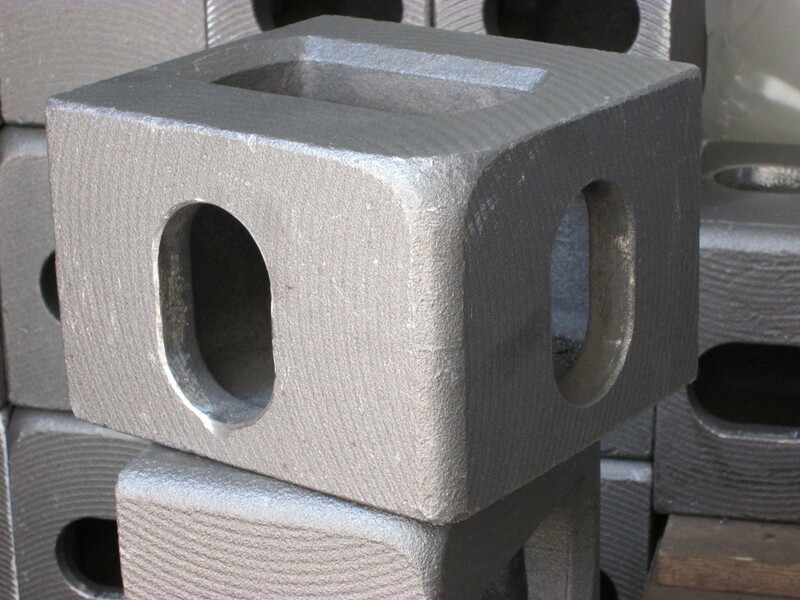 We offer corner castings according to ISO 1161. 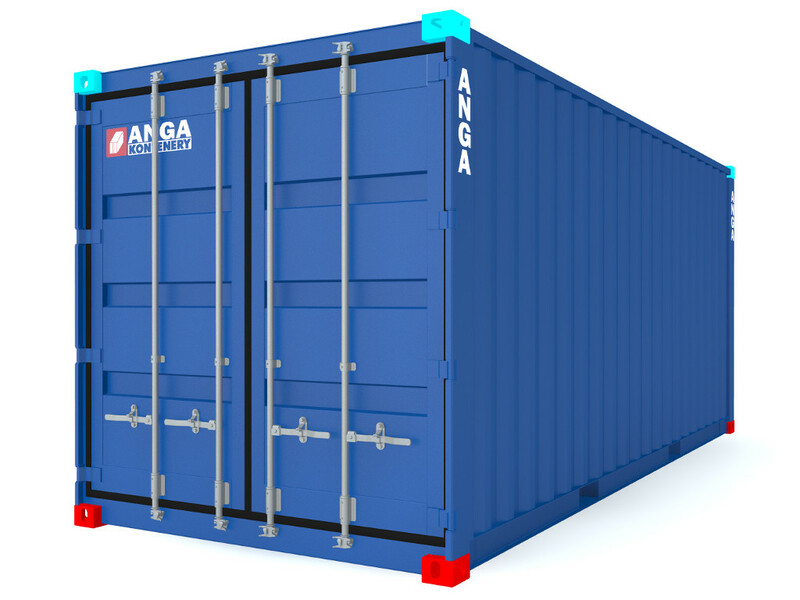 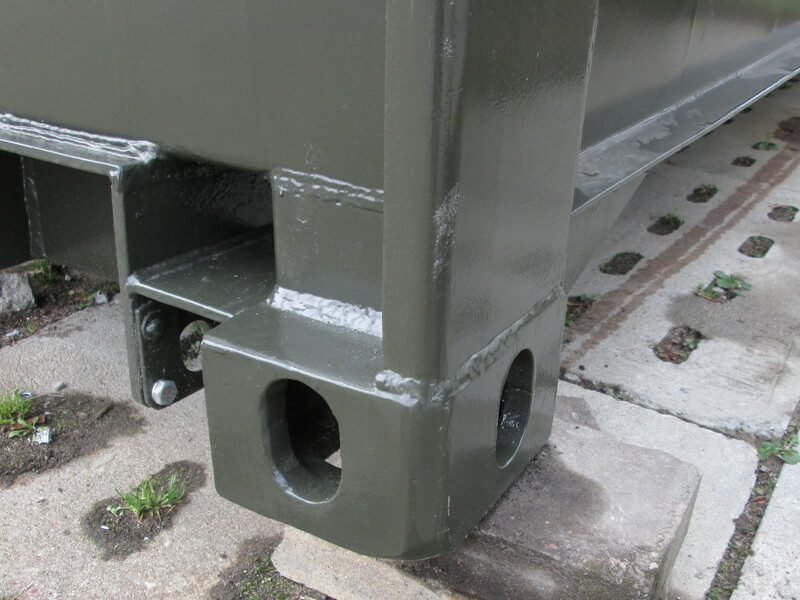 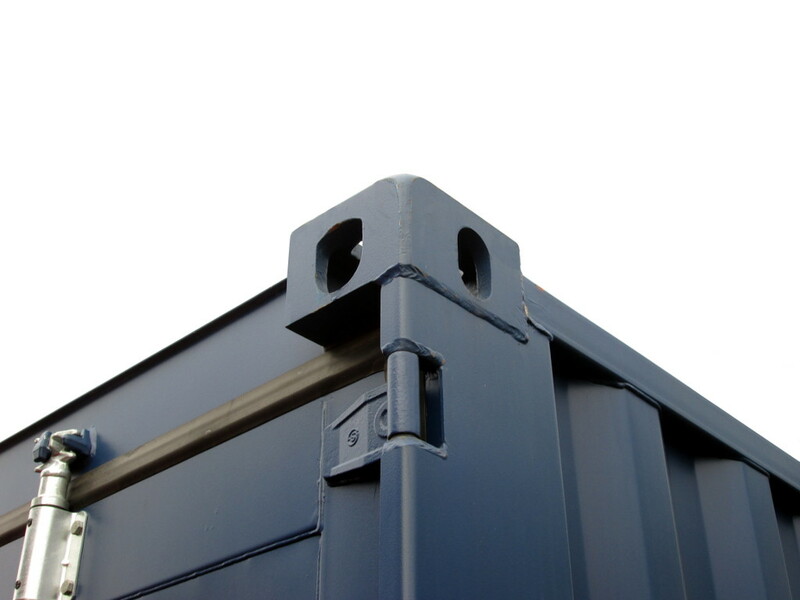 They are designed primarily for the construction of various kinds of containers and also for other steel constructions, if universal and standarized fastening points are required. 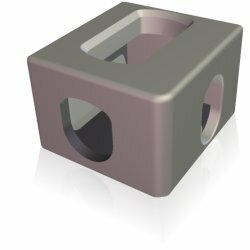 We offer corner castings with Lloyds Register or Bureau Veritas certificates. 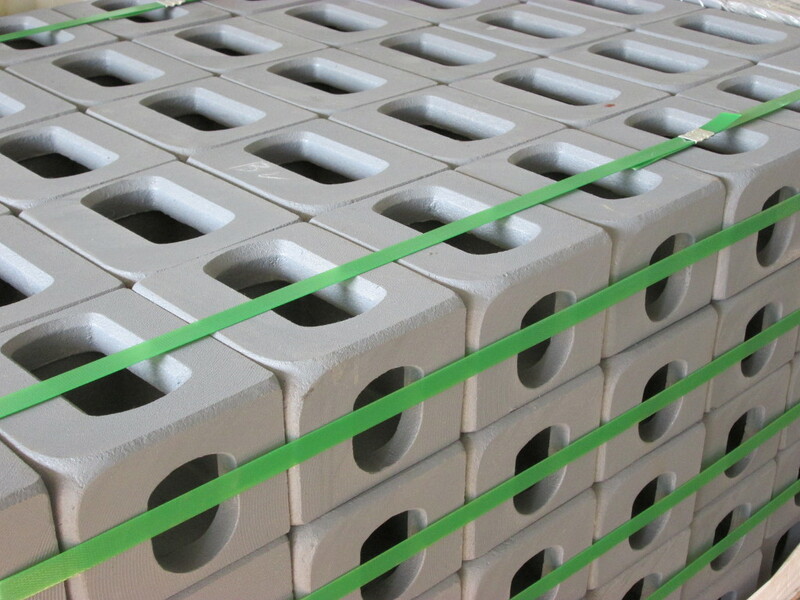 Corner castings are tested by the Charpy impact (V-notch) method at the temperature of -20 or -40 C degrees. 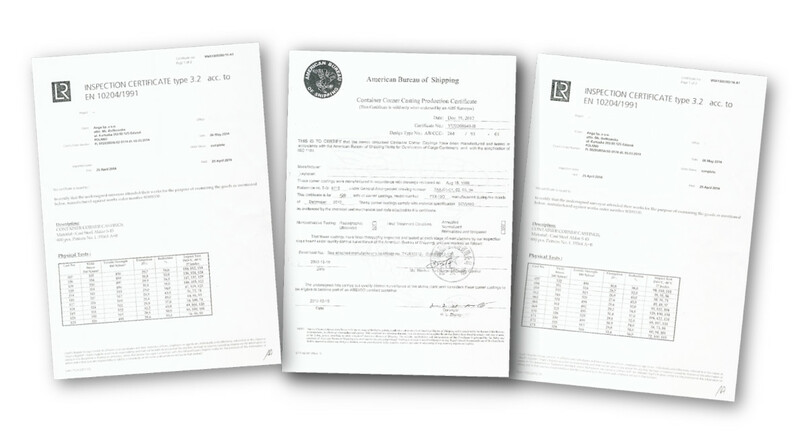 We also provide material inspection certificate type 3.2 according to EN 10204/1991.